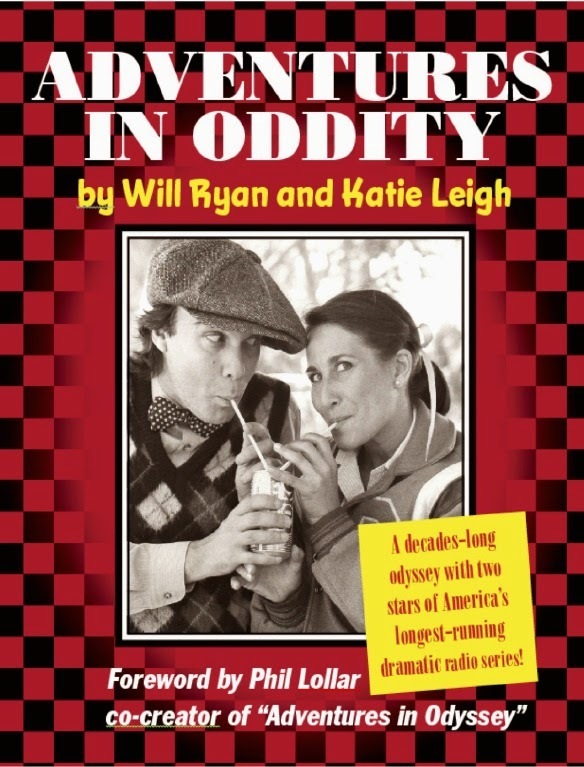 Will Ryan and Katie Leigh, the voices of Eugene Meltsner and Connie Kendall on Adventures in Odyssey, published their book, Adventures in Oddity, in 2015 to the great delight of Odyssey fans. The book is a great back and forth conversation between Katie and Will about their journey of working on Adventures in Odyssey over the years. As good as the book is on it's own, now the authors have released an audiobook version in which they read the book and insert little bits of their personalities into the content. This audio version also features Phil Lollar reading his foreword and has a total running time of around 80 minutes. You can pick up a copy of the print book via Katie's website or on Amazon. The audiobook version is available via bandcamp. 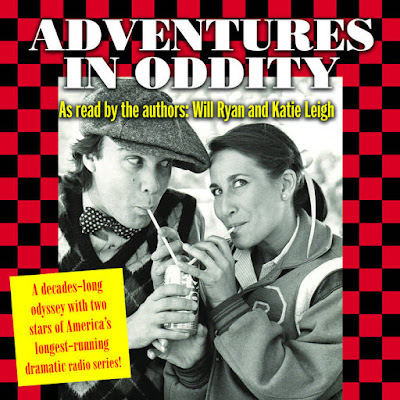 Adventures in Oddity is a light-hearted, informative peek into the inter-relating minds and personalities of two veteran voice actors and the characters they bring to life. Katie Leigh and Will Ryan, a pair of voice-over professionals with thousands of film and television credits between them, interview each other regarding their work on America's favorite dramatic radio series "Adventures in Odyssey" (heard on over 2,400 radio stations in North America since 1987). 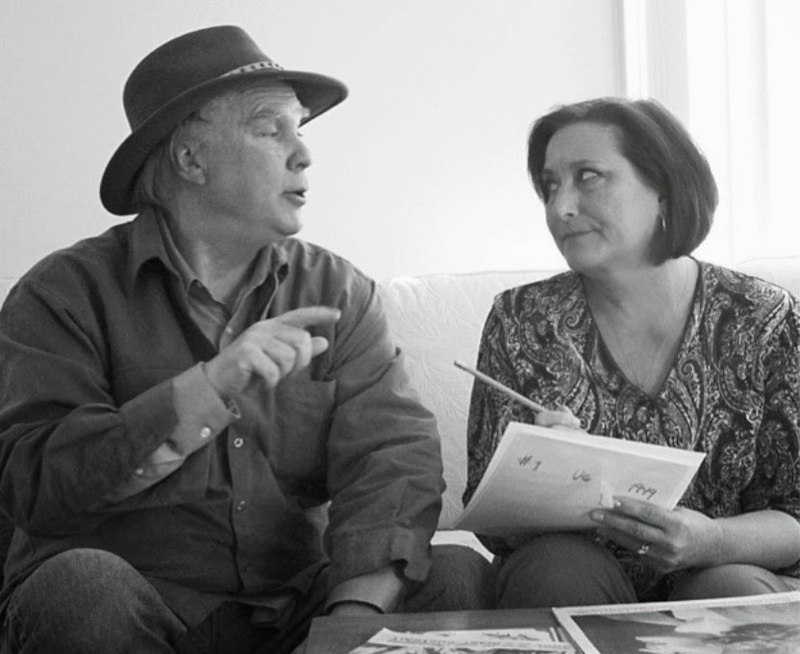 The dialogue also touches upon their work as voice actors on some of the most popular film and television successes of all time. Included are illustrative cartoons by co-author Will Ryan, past-president of the International Animated Film Society.